Hey everyone! This week we have Cory, Aaron, Webb and Steven! We are getting ready for a big weekend at the Oblivion Comics and Coffee. It’s a mini- convention in Sacramento where you can play video games from local indie game developers, watch a live version of the podcast, and the moment we have all been waiting for.. Cory vs. Webb in Street Fighter V… Cory is not playing nice.. the mental warfare has begun.. Let the games begin..
We play whattcha playin?! where we talk about Lawbreakers, Street Fighter V, SMITE, and Ghost Recon. 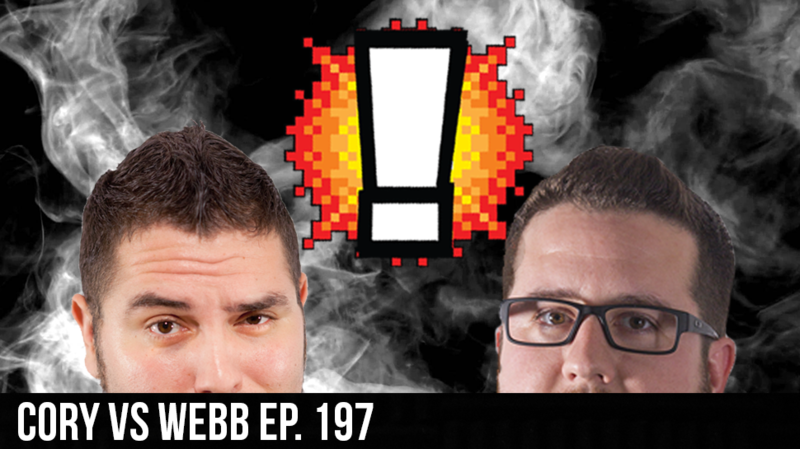 We introduce Steven to the new Brain Bang Theme song, and we also have Webb telling the news where we talk about Doomfist, Watch Dogs Firework Scandal, and a whole lot more on this weeks VIDEOGAME BANG!! !